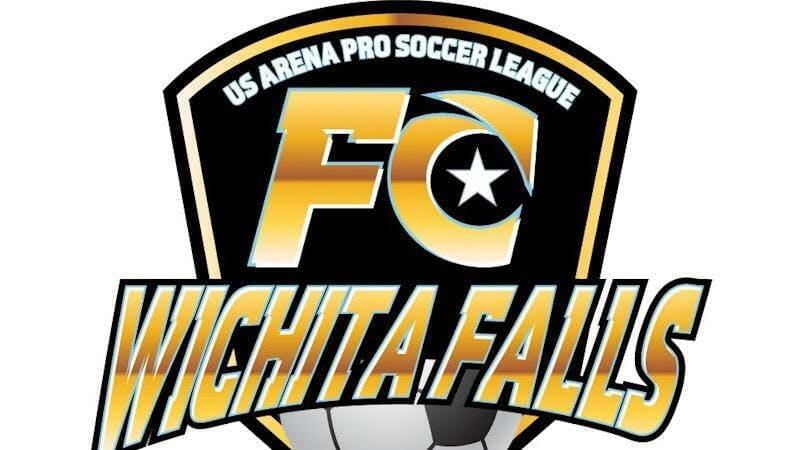 The new Wichita Falls indoor soccer team is holding tryouts this weekend. The arena soccer teams tryouts are fast approaching. So we caught up with some players that are getting ready for the big day, and the FC to see what they’re looking for. More details on the soccer team tryouts can be found here.